An independent salon that treats each client as an individual. 78.2% of our clients have been with us for over 4 years. Relaxation, Reassurance, Results, all under one roof! We offer result driven treatments in a tranquil environment. Clients feel reassured they are in safe hands as we have over 30 years experience. We are always introducing up to date treatments. You can’t stand still in such an exciting industry! Louise James Health & Beauty is a professional and relaxing salon based in the heart of Cheam in Surrey. We offer a comprehensive range of treatments from skin peels to threading, IPL Laser Hair removal to manicures and pedicures. Full details of all the products and services we provide are on the menu at the top of this page. I have over 30 years experience between us, you will feel confident and reassured you made the right decision choosing our beauty salon. 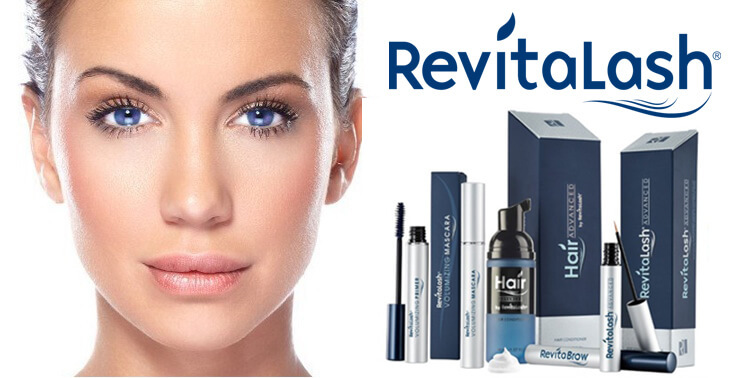 We carry the finest beauty products from such renowned brands as Dermalogica and Jessica and offer one of the largest beauty service selections in the area. Come in for a consultation, grab a comfortable chair, a nice cup of Nespresso coffee, log into our free WiFi and let us indulge you. We treat each client as an individual and it’s this that sets us apart from other beauty salons. These therapeutic facials are tailored to meet your individual needs. 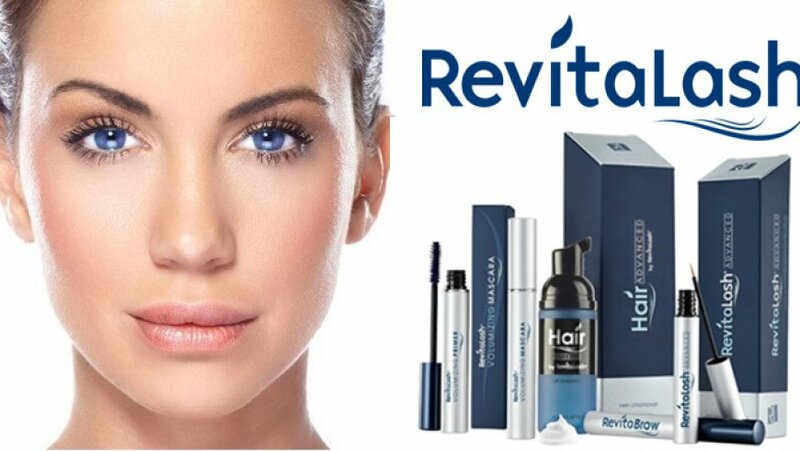 Each one will help to restore optimum skin health with maximum results in minimum time. Our UK range of St Tropez Self Tanning and Skin Finishing products are the perfect choice to build a tan that is right for you, and enjoy lasting results with smooth, bronzed and radiant skin. A lash system that works with your natural lash. The results are simply fantastic! Your eyelashes will curl and lift. The results can last up to eight weeks. I was waxing and having electrolysis every 4 weeks and decided, on Louise's' advice to have the VPL. I am delighted with the results. After 6 treatments i have virtually no hair on the areas treated. It is one less thing to worry about in my busy life and i totally trusted Louise and her team. I have been having Restylane on my upper lip at another salon and was feeling more and more uncomfortable about the procedure. Louise recommended the VPL skin rejuvenation. After the first three treatments I noticed my skin's texture was smoother and my pigmentation had reduced. At the end of the course, I felt my upper lip lines had softened enough to not warrant any more Restylane. I would recommend this treatment 100%. My daughter had facial hair that she was quite conscious of. I spoke to Louise and we agreed to start her on a VPL course. After 6 treatments the hair growth had diminished dramatically. She is overjoyed and more confident in herself. Louise and the team are very professional and make you feel relaxed. I wanted to come away from eyelash extensions but still wanted the 'wow factor’ for my lashes. Louise suggested LVL. I’m delighted with my longer thicker lashes and will never go back to extensions! Hopefully here we can provide you with some useful tips on keeping your skin and body in great shape. All of our services can be booked online via Treatwell to ensure that your slot is allocated. Recommend a friend to Louise James and we will give you a free gift on your next visit. All they need to do is mention your name!